Why do we give chocolate on Valentine’s Day? Sure, it’s a delicious way to show love for a partner, but where and when did the tradition begin? The history of the origin of chocolate points to a few interesting clues. Chocolate (cacao) played an important role in both Maya and Aztec civilizations; the Mayans believed cacao was a “gift from the gods” – we can’t help but agree! The Maya even honored a Cacao God, celebrating the beans’ powerful transformation of mind and body. In its early history, chocolate was consumed as a bitter beverage, but it was introduced as a confectionary ingredient as early as the 16th century, when Spaniard’s used cane sugar and cinnamon to sweeten the bitter cacao. As cacao was an expensive import, it became a symbol of wealth, power and luxury – fit for royalty. With the invention of the cocoa press in the mid 19th century, the production of chocolate was revolutionized and the first chocolate bar (as we know it today) was produced as early as 1847. By the early 1900s, chocolate was produced and distributed on a much larger scale, and to this day retains its status as one of the most delicious foods on earth. It’s clear that the rich history of chocolate contributes to its popularity today as a gift, especially on a day dedicated to love. In more recent times, scientists have validated many of cacao’s health benefits, including the release of neurotransmitters like phenylethylamine and serotonin, which, in short, make you feel “happy” – just as you may feel when you’re in love. 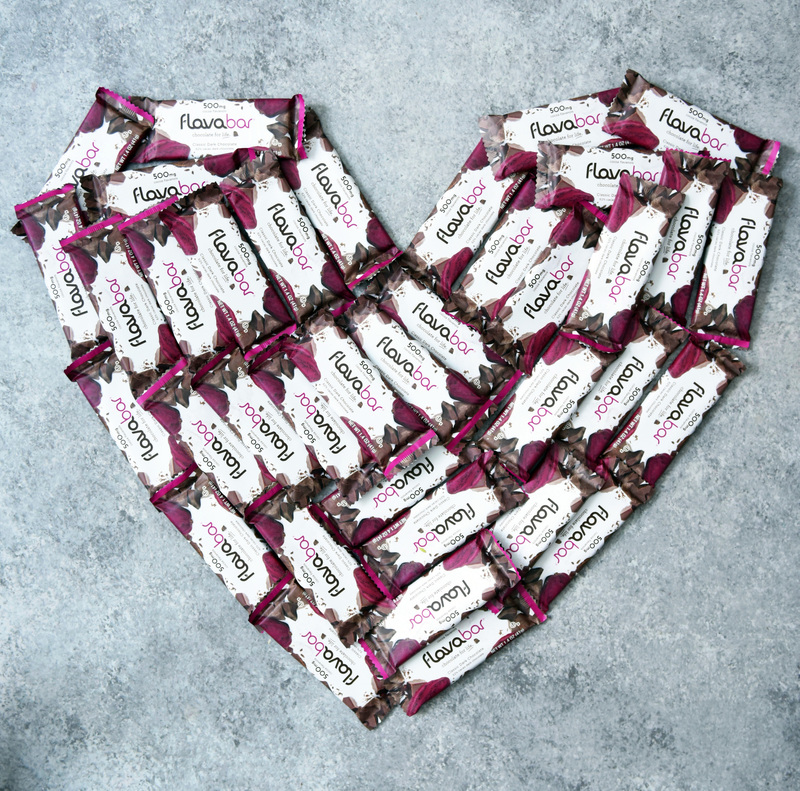 Our favorite reason to give chocolate on Valentine’s Day? Dark chocolate is unique in that it is both delicious and can provide an impressive slew of health benefits, including heart health!